Rustic Woodworks of Rhinelander WI specializes in staining and refinishing log homes and any wood surface in the Northwoods and U.P. regions. Your cottage home requires special expertise and quality assurance. Contact the best in the business for an honest appraisal and quality Guaranteed. 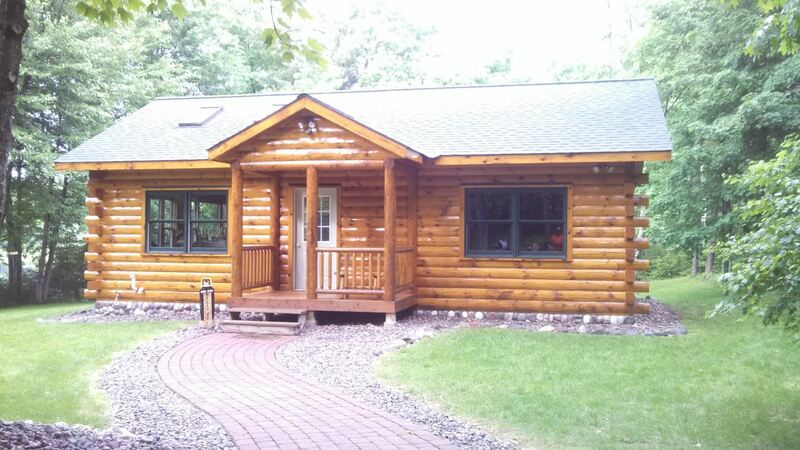 Give your log home a beautiful interior & exterior that wont’ require all the upkeep. We’ll give you the very best results for your dollar. Not only will we stain or paint your interior to your exact specifications, we’ve got the expertise to address chinking & caulking and all your finishing needs. 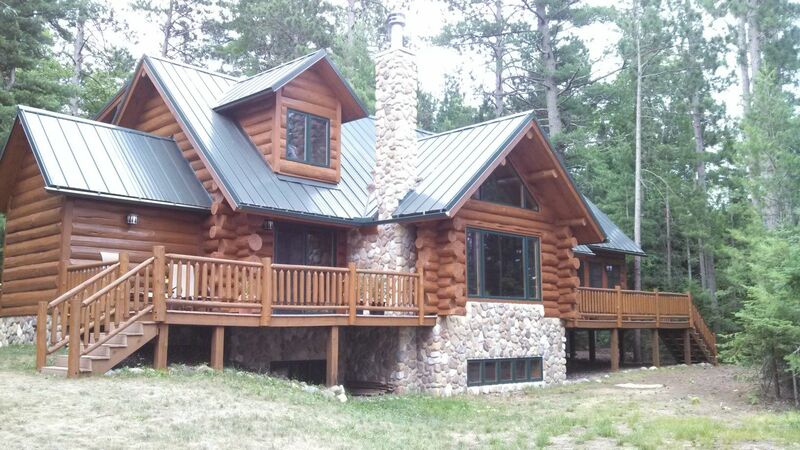 Protect your log home from the elements and avoid that shabby look by maintaining a strong caulk in your walls. Ensuring that your walls are properly sealed is an excellent way to cut home energy costs and decrease your household’s carbon footprint. We do it right the first time for a chink and caulk job that lasts. For all your wood or log home maintenance and restoration needs, call the areas most trusted company. Contact us with any question & will give you the information and quality service you need to protect your investments and properties for years to Come. Check out our Photos for some of our recent work. 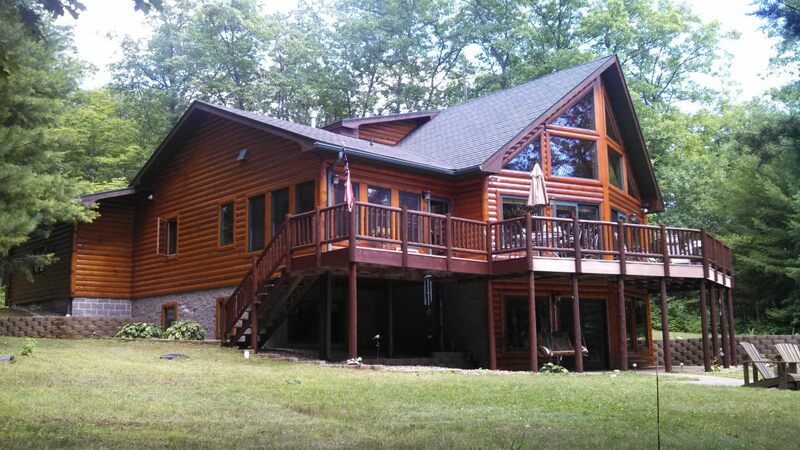 Rustic Woodworks specializes in staining and refinishing log homes in the Northwoods and U.P. regions. Your cottage home requires special expertise and quality assurance.